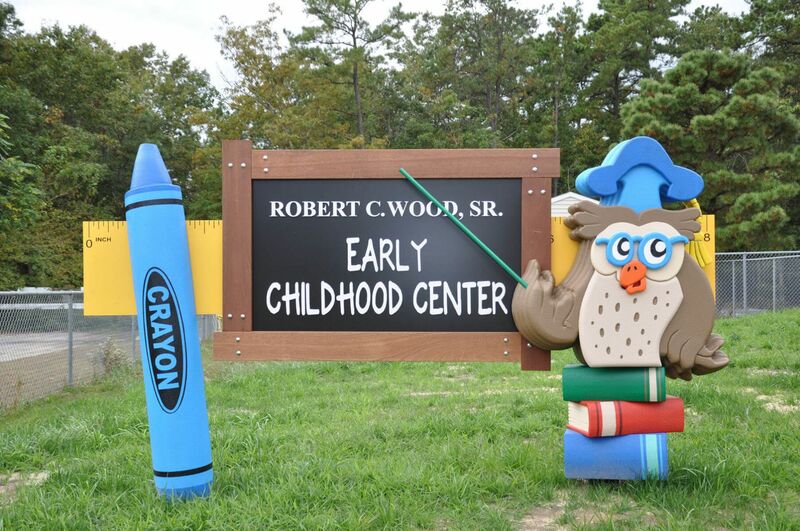 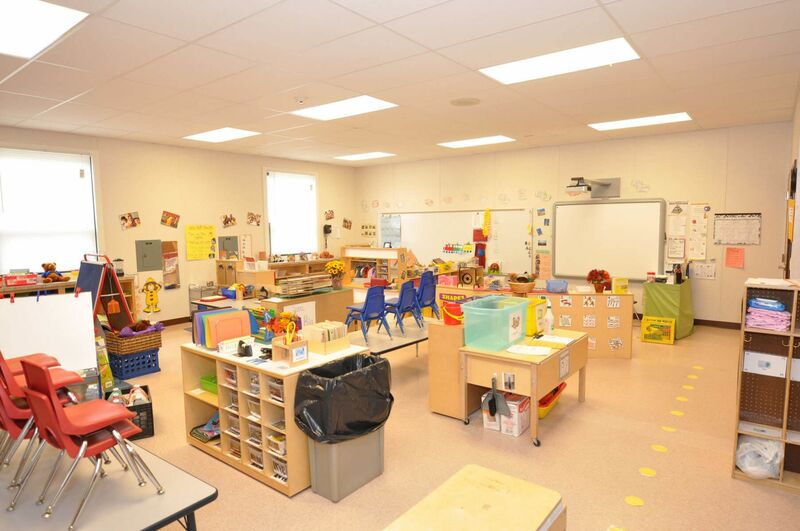 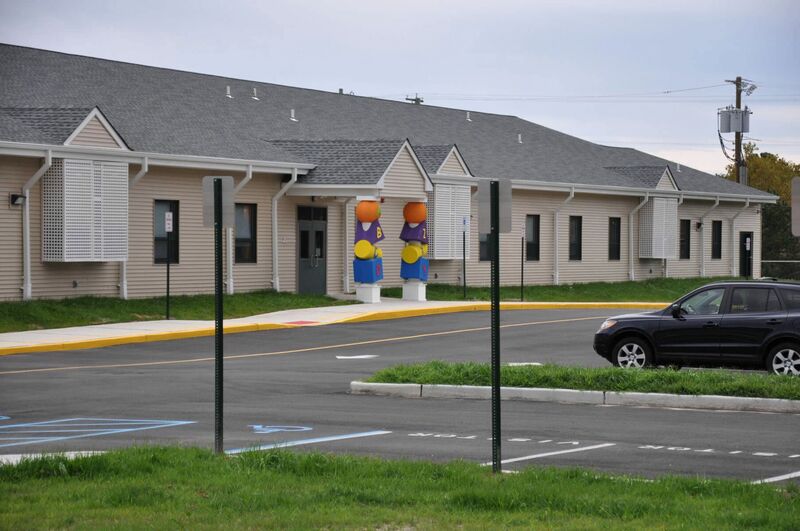 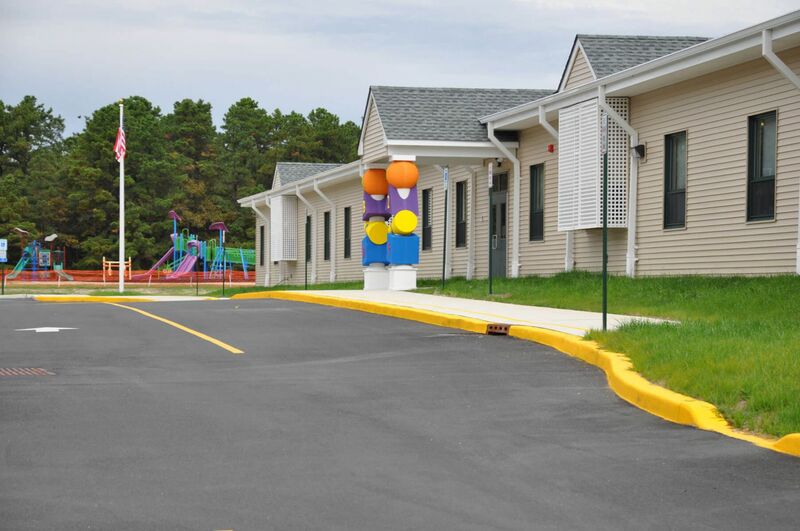 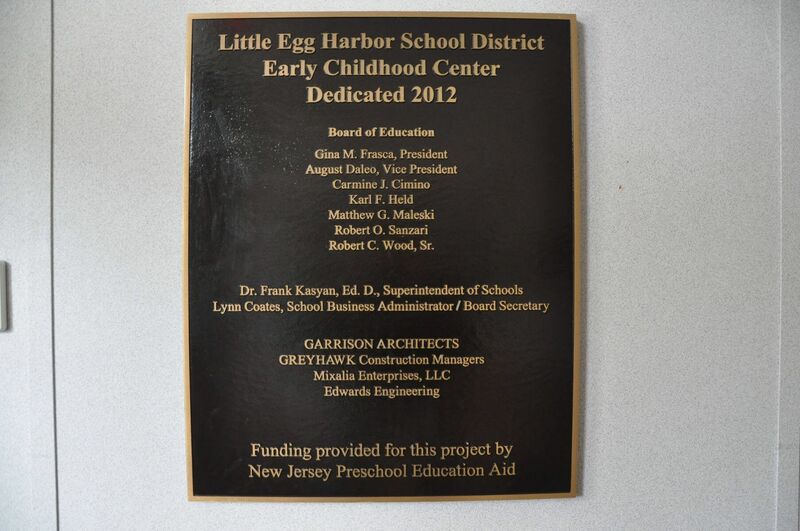 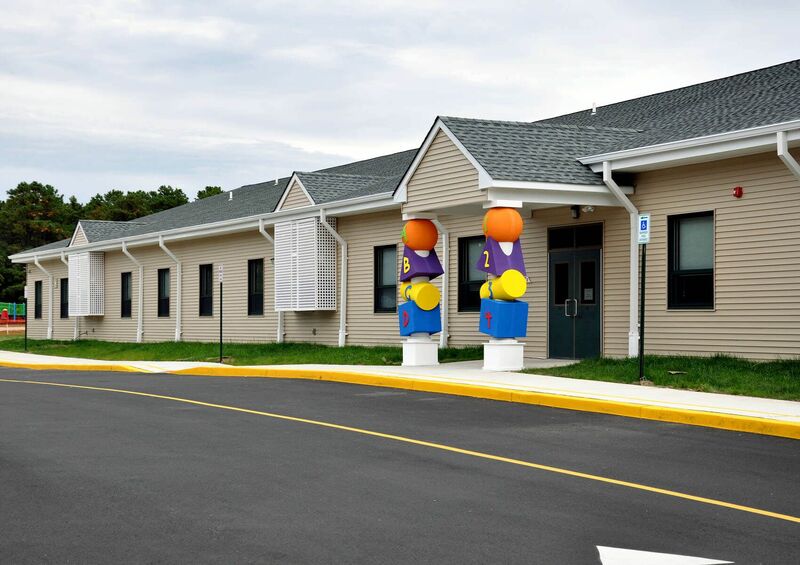 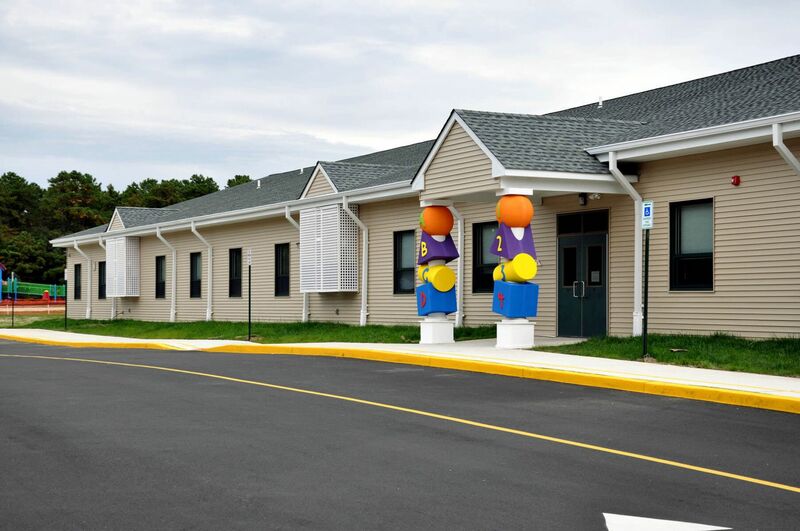 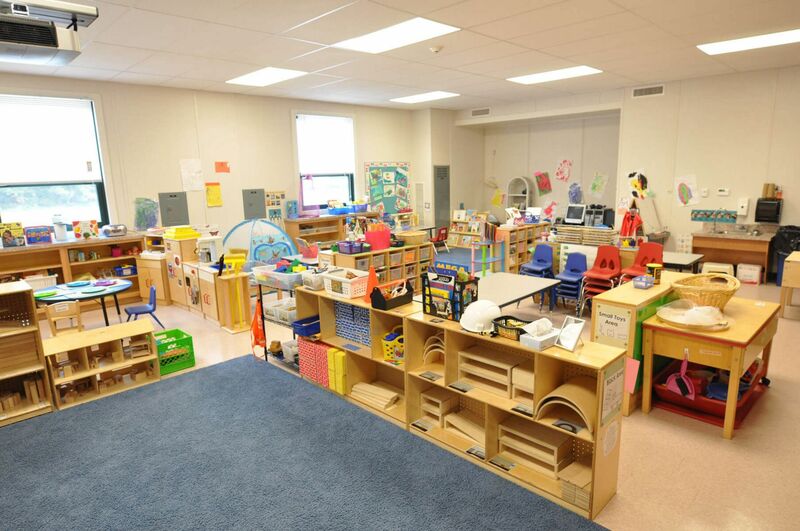 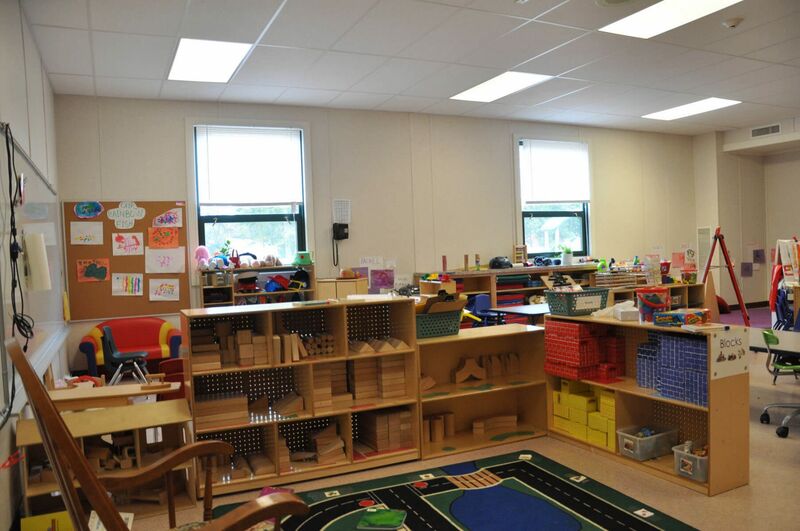 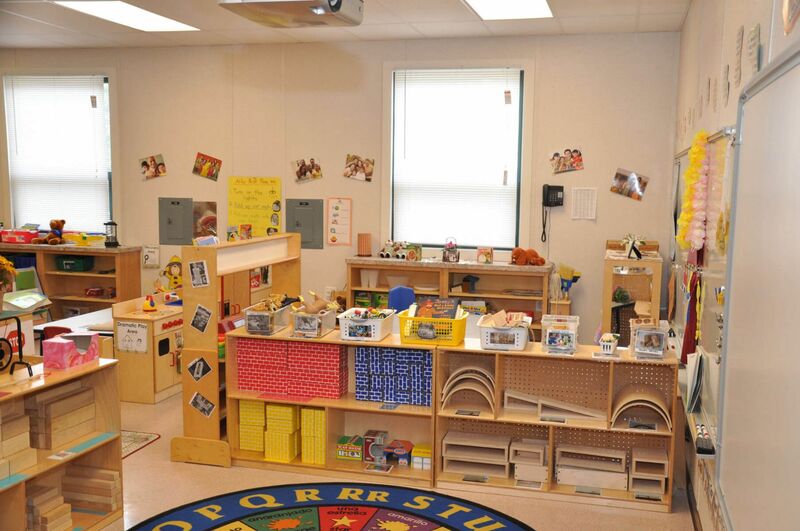 With a growing population Little Egg Harbor was in need of a permanent building to support their Early Childhood Learning Program. 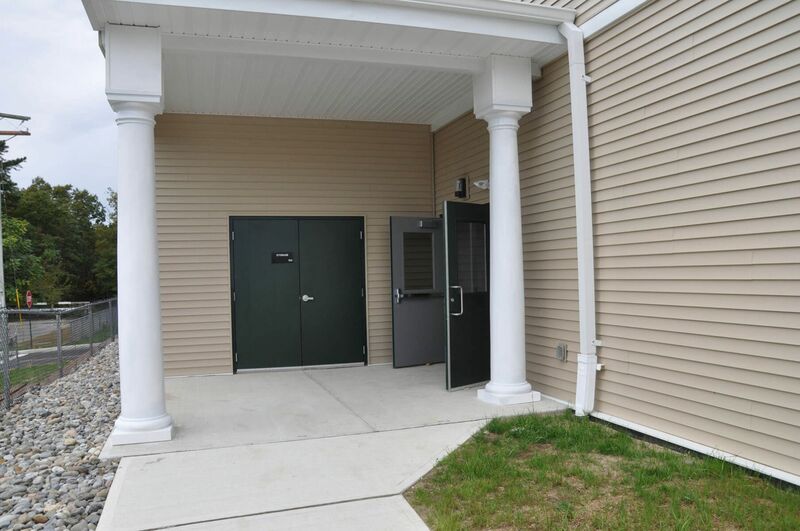 The building was designed and installed in less than 6 months. 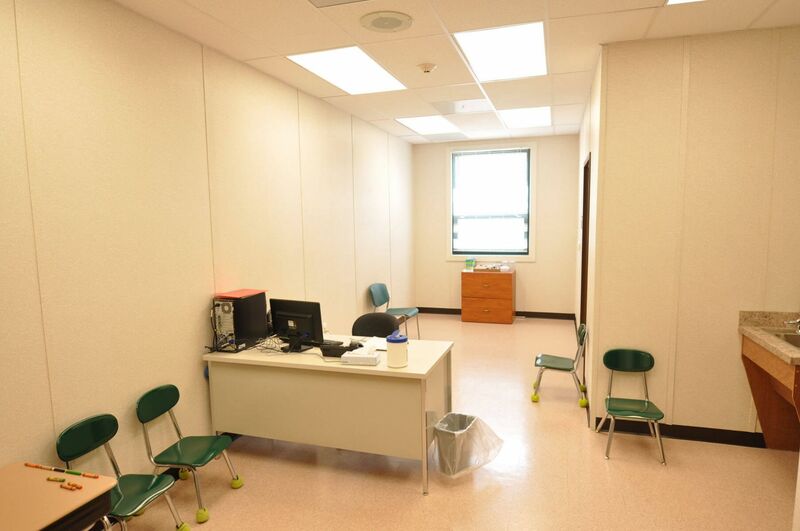 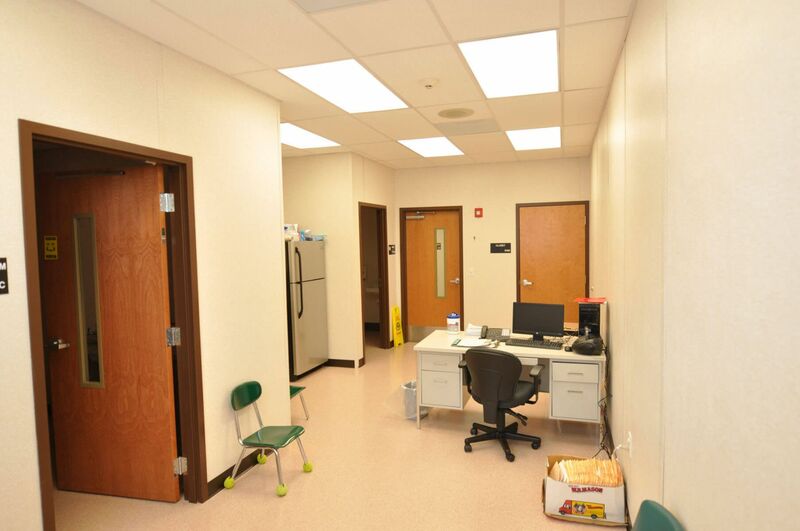 It includes 14 classrooms with restrooms in each, offices, teachers’ lounge, nurse office, staff restrooms, meeting room, and utility rooms. 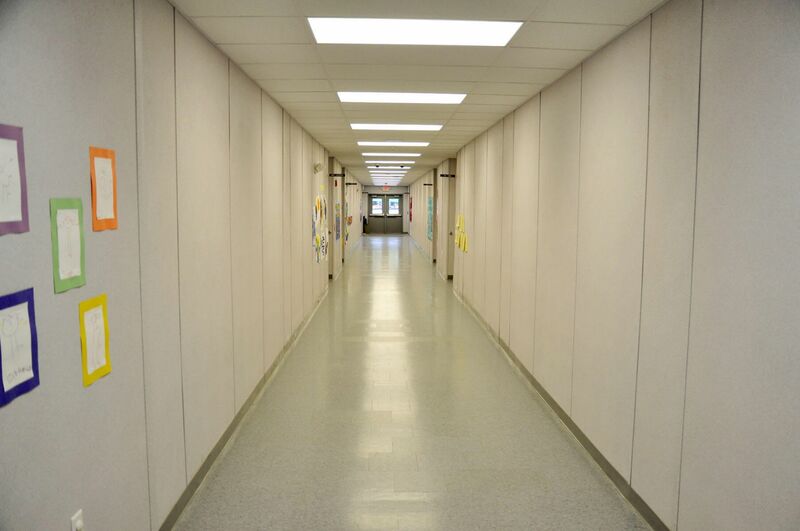 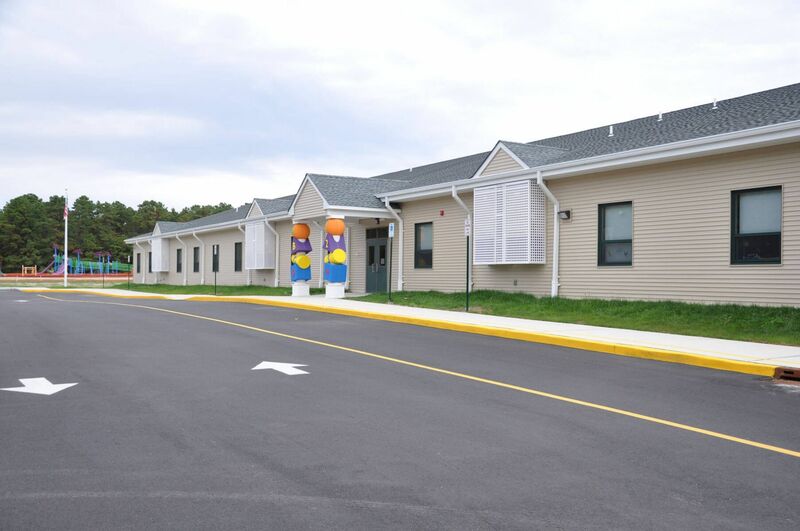 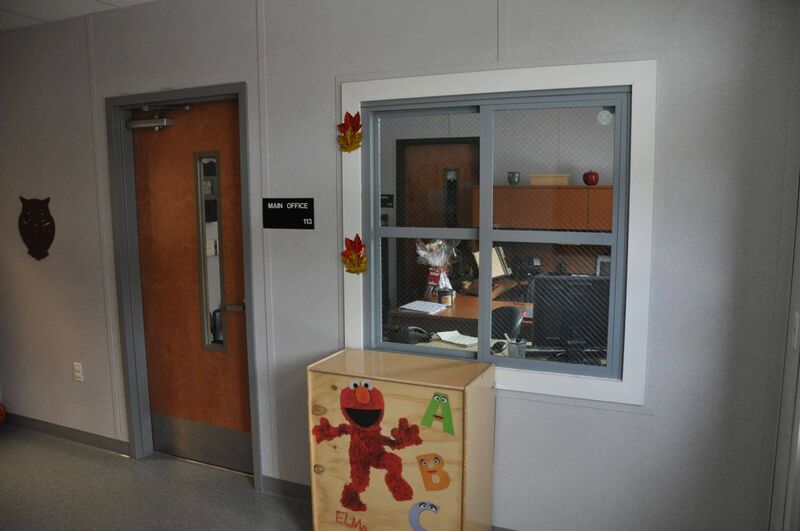 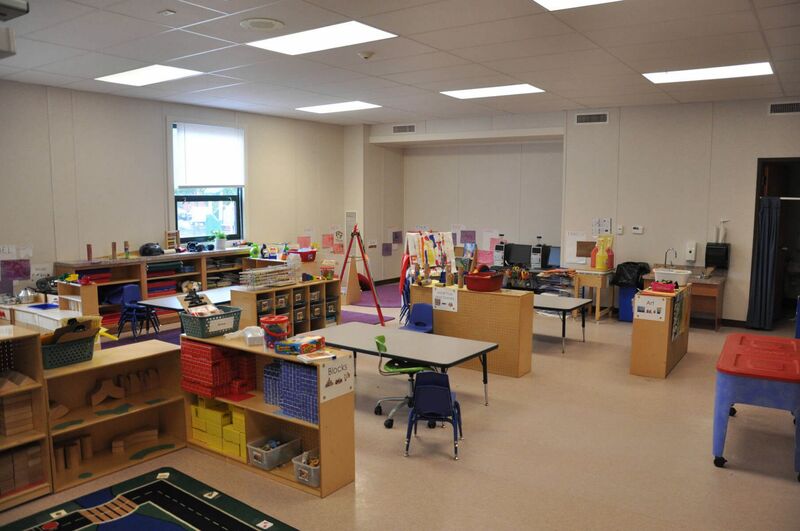 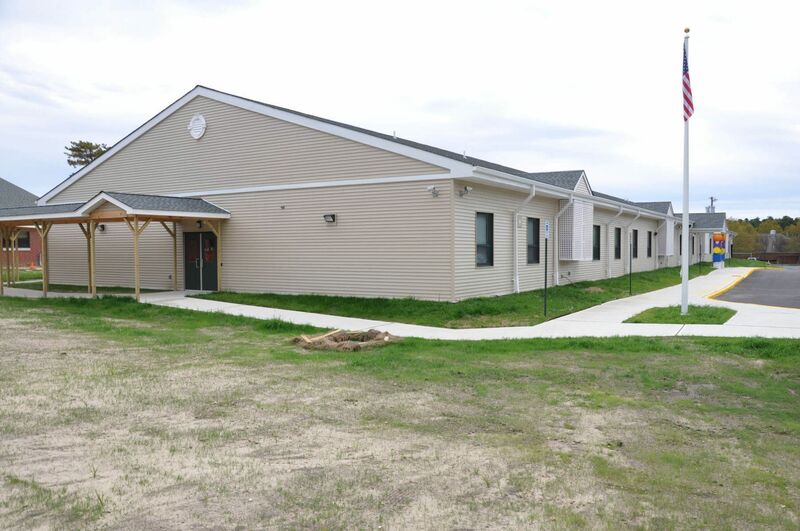 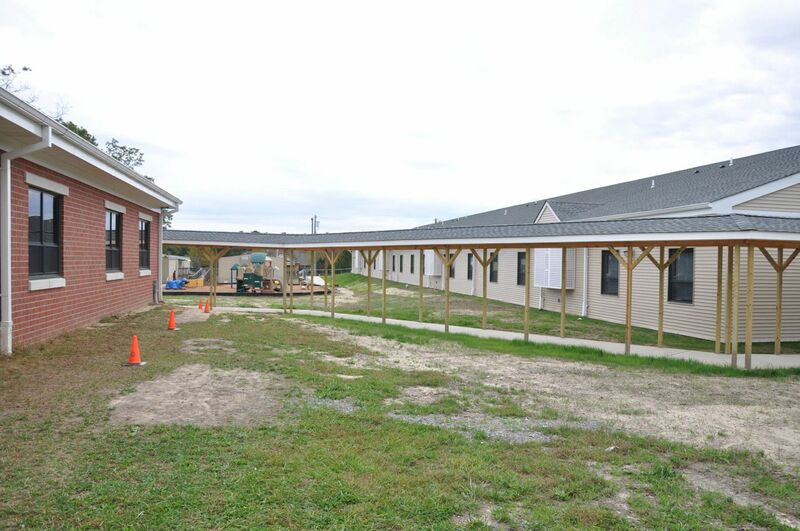 LEH required a modular school building that would match and “tie into” their existing main school building. 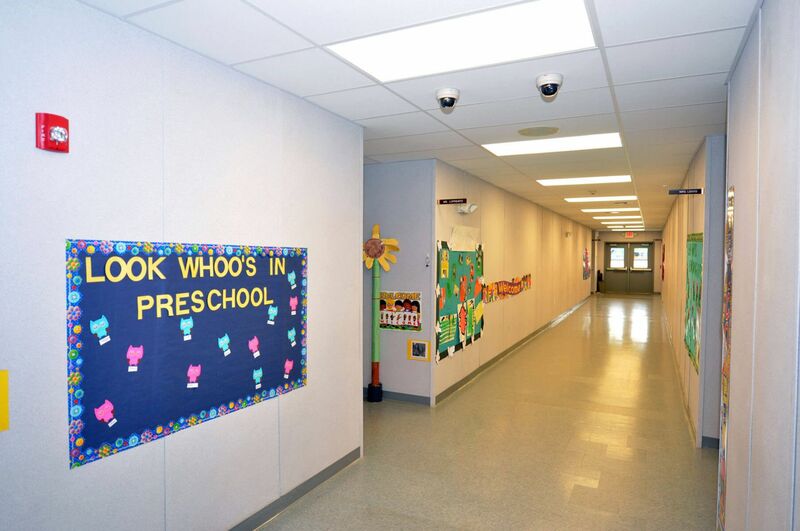 Appearance and a permanent installation were extremely important. 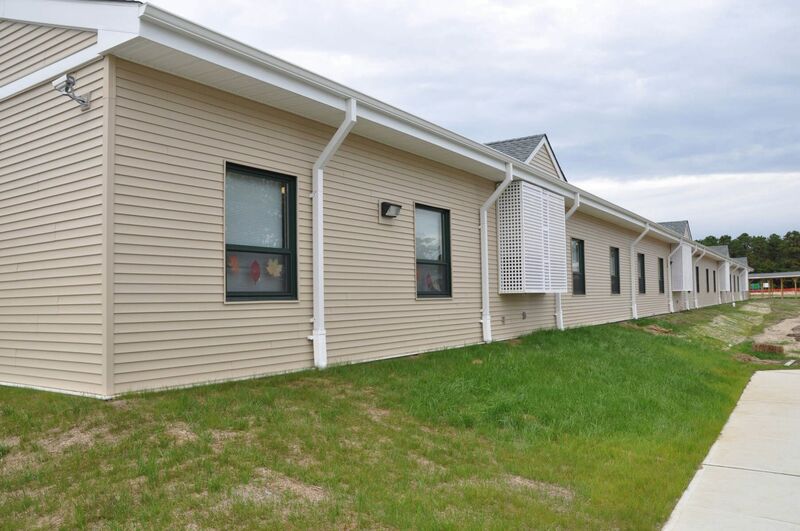 These challenges were accomplished by LEH using an upgraded site built 4/12 asphalt shingle roof, use of the same window spec of their existing building and matching vinyl siding with many architectural accents added for “dress-up”. 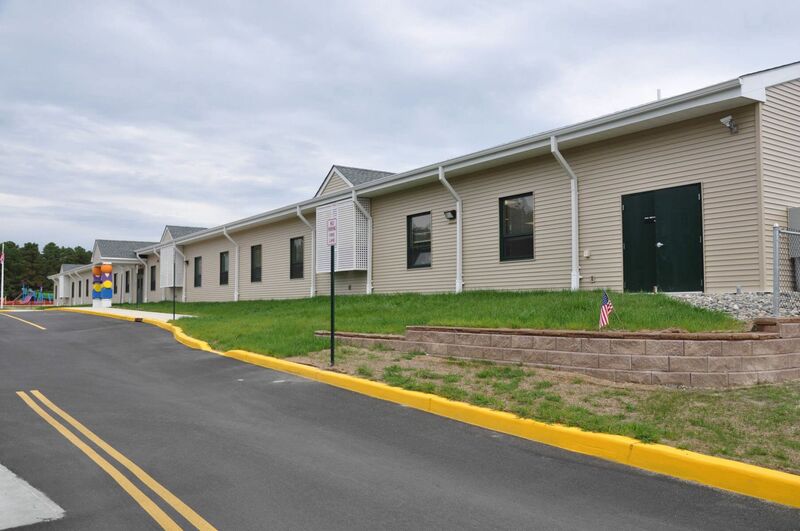 The building was set at grade on a perimeter wall foundation system and covered wall-hung HVAC split-systems were used. 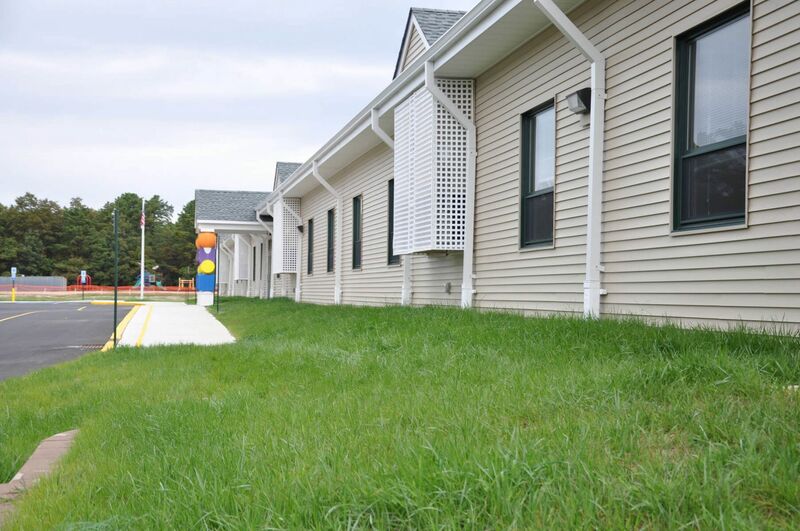 With the project near coastlines, high winds and storm surges were a major concern. 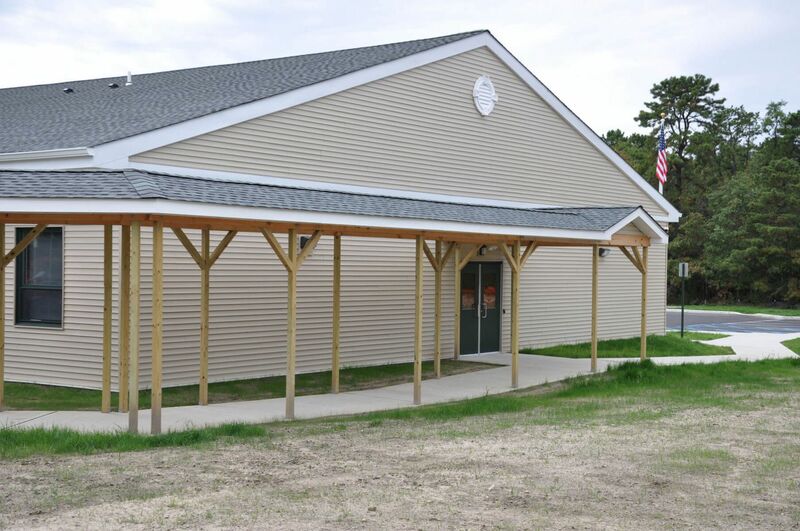 The modular was built to meet the required wind speed of 120 mph @ exposure B with a roof ground snow load of 35.4 psf. 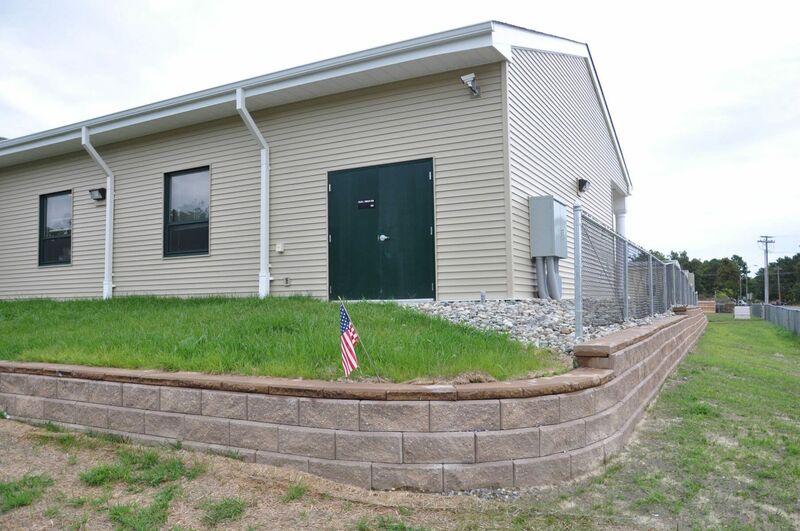 It was installed on a perimeter wall foundation system, anchored via steel weld plates, which is above the storm surge line. 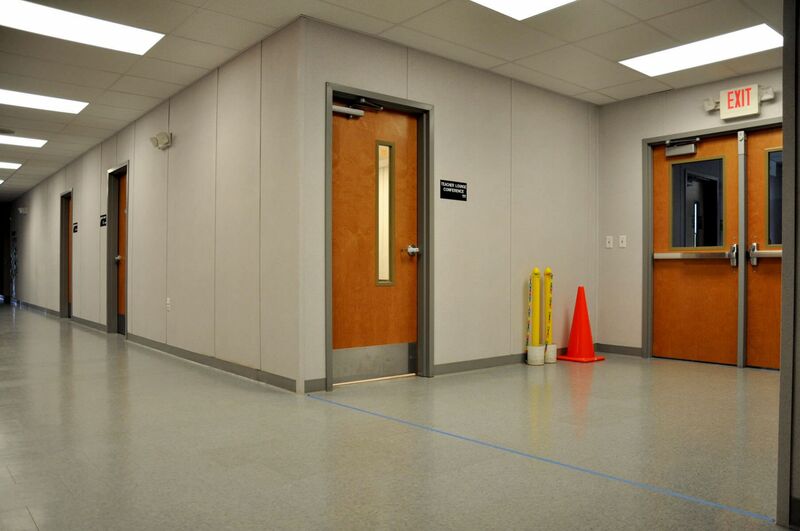 A fire wall with fire rated doors was designed and built in the middle of the building to split the building in half. 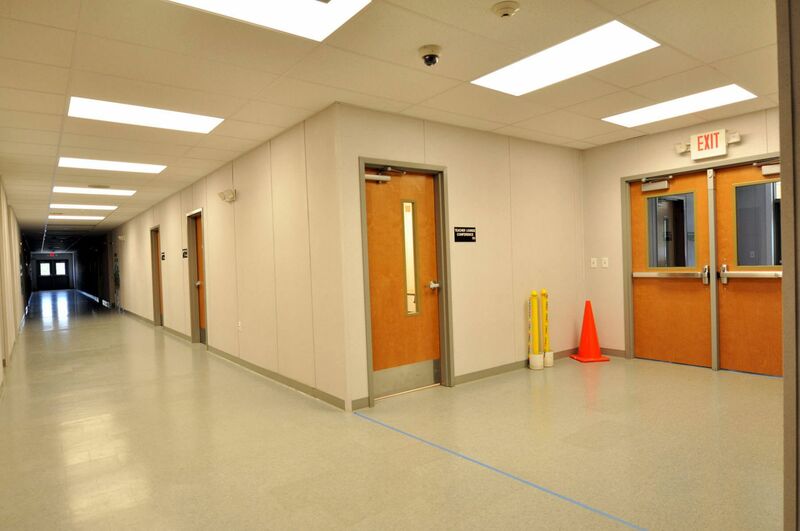 Majority of this fire protection design was built in the manufacturing plant and completed on site. 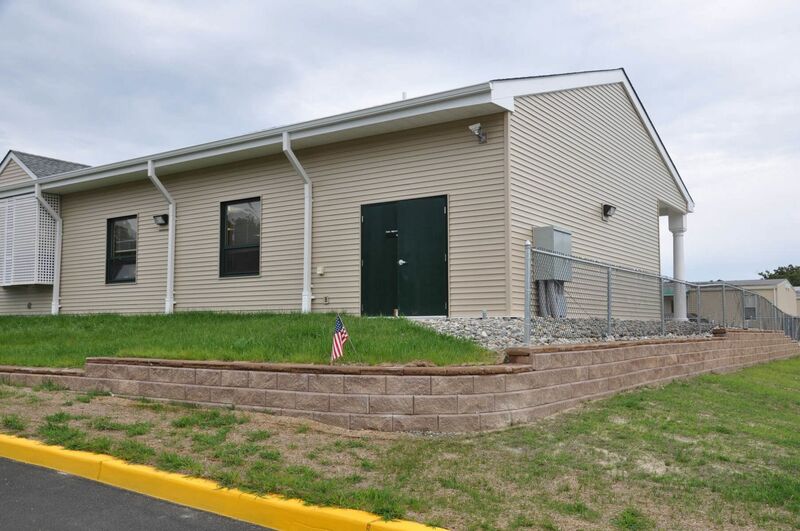 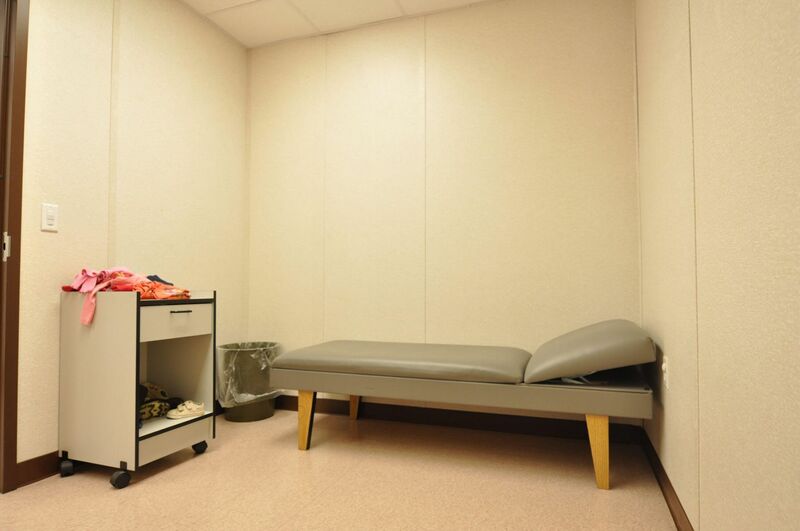 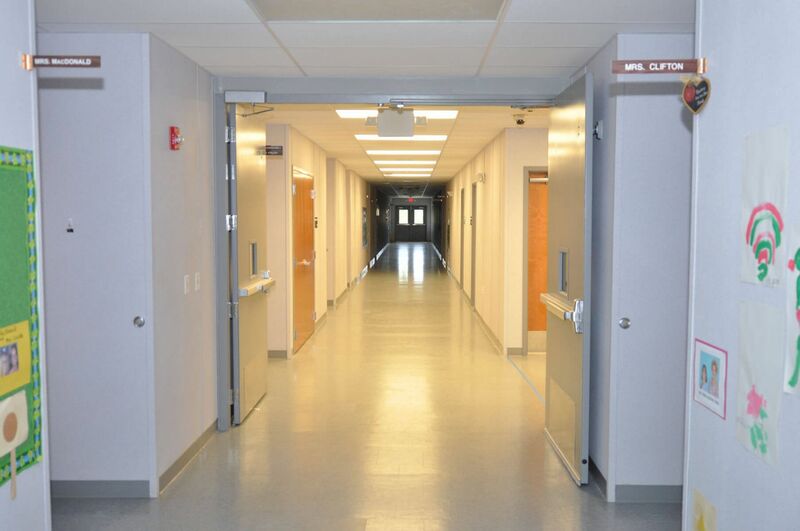 The electrical/mechanical room was specifically design to house the total building MDP and placed in a location that was close to the power source at site in order to be cost-effective and to provide a clean design. 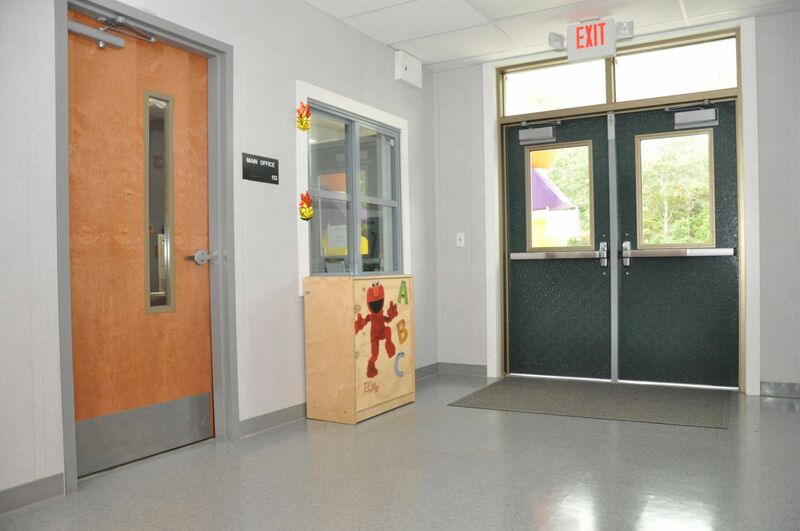 This design allowed for 90% of the building to be built in the factory; which was needed to meet the fast installation requirement.